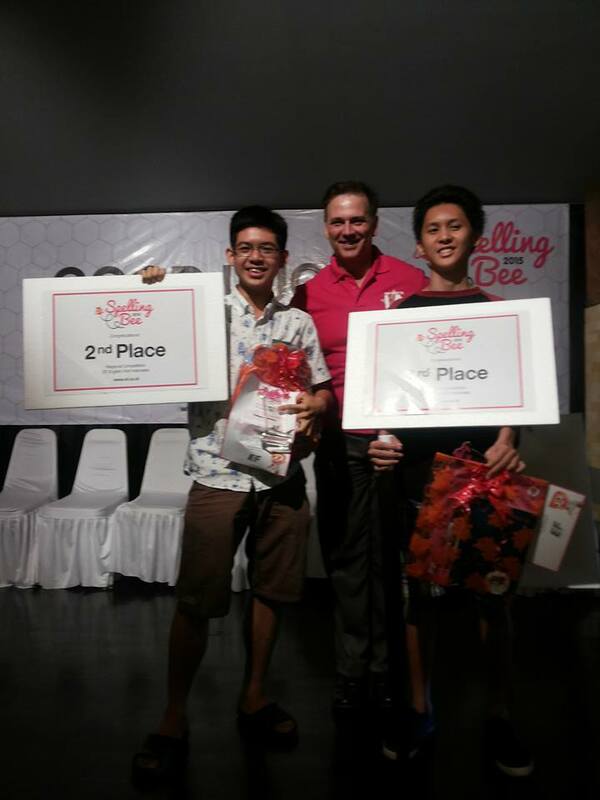 Congratulations, winners of EF Spelling Bee 2015 - Bali from HighScope Bali: Freya M. S. Lumunon (3rd place, group A) and Yohan Chandra (2nd place, group C)! 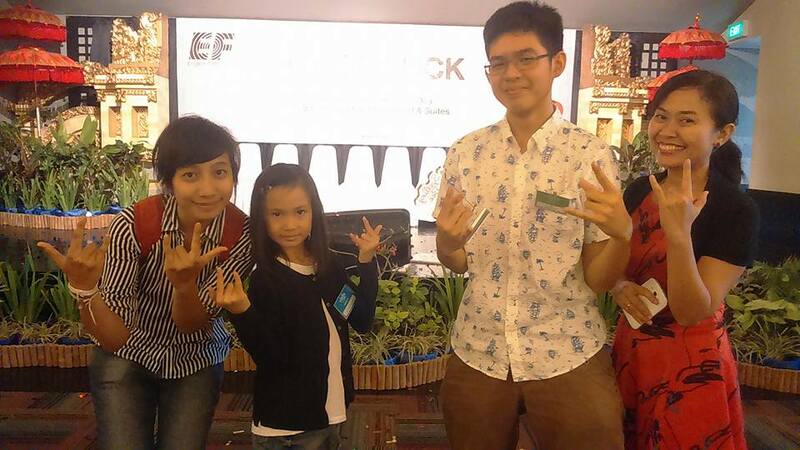 And thank you for your guidance and support, Ms. Andro & Ms. Maya Dewi! 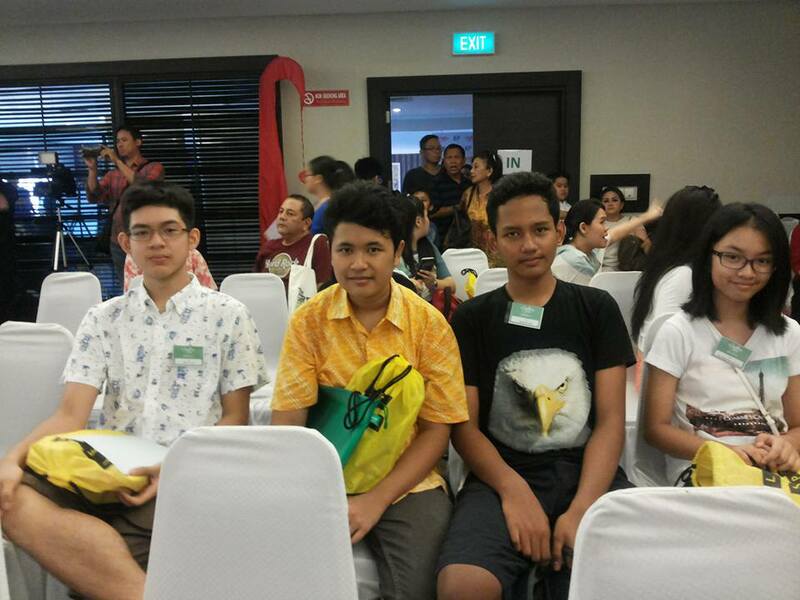 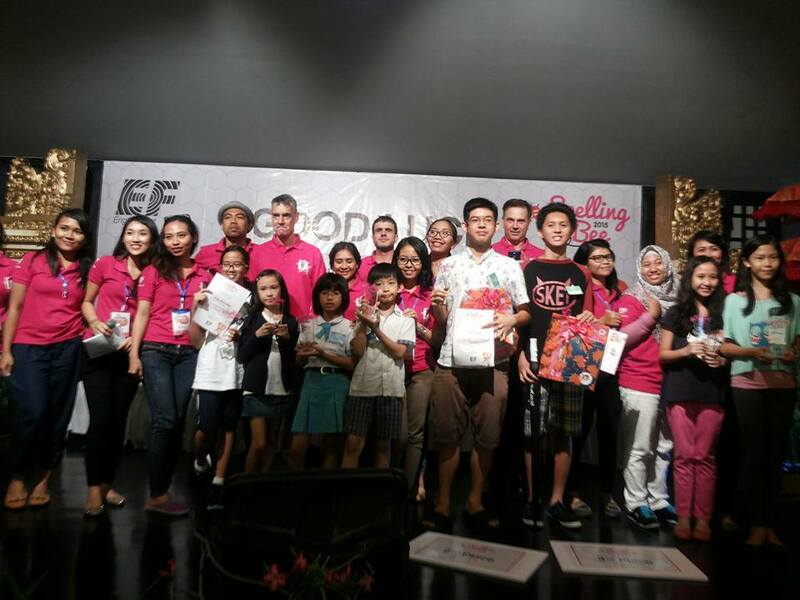 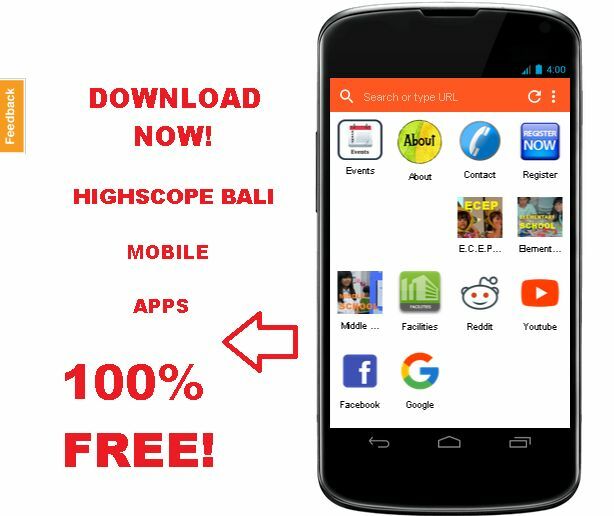 0 Response to "HighScope Bali Winners of EF Spelling Bee Competition 2015"